Humans may not appreciate sustained summer rains, but Eastern box turtles consider these conditions paradise. Lots of moisture to keep hydrated while pursuing their most favored delicacy: slugs! Picture if you will that epic battle of speed and cunning … NOT between the tortoise and the hare, but between a lumbering box turtle and a slithering slug. No, it’s not a sleek cheetah chasing down a graceful gazelle in a breathless sprint. Yet it’s just as dramatic, and just as lethal. 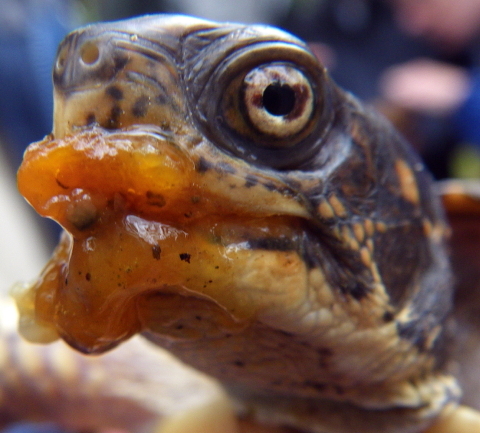 And the outcome painted on the turtle’s lips is just as satisfying … for the predator, that is. With the rains emerged Eastern box turtles from under leaves and protective scrapes & burrows where they’ve hidden waiting for the perfect moment to move out of the woodlands and into the fields for foraging and mating and nesting. 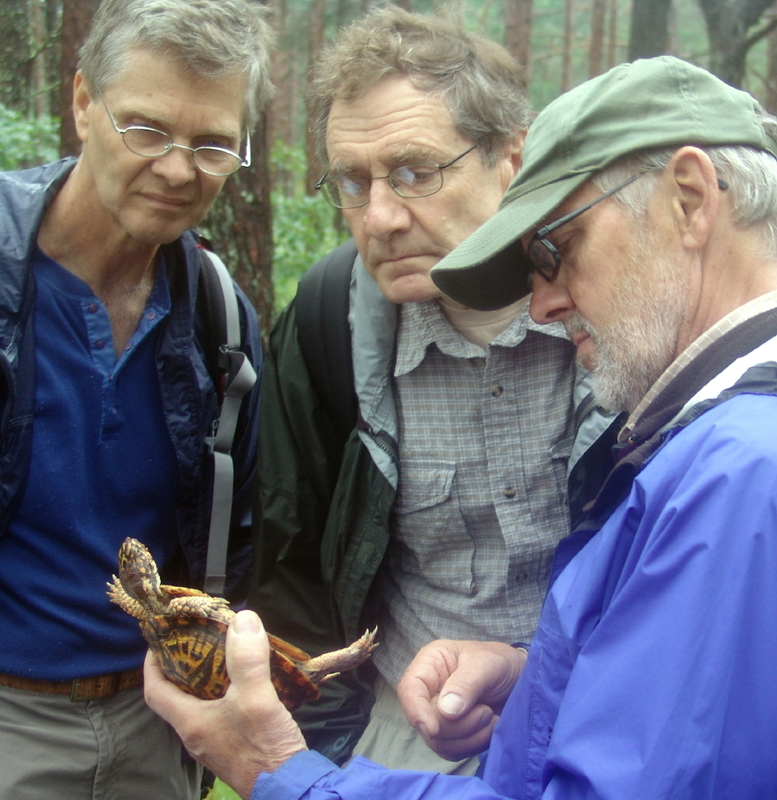 Field school participants gained practice and experience by tracking down a radio-tagged 10-year-old box turtle. As the signal vectored the team toward the general area of the tagged turtle, eager eyes scanned the woodlands and discovered the gentle critter hiding under some dropped branches. With the confidence gained by this tracking exercise, the team cut loose to find untagged turtles scattered around more than a 1000 acres of Mass Audubon’s Wellfleet Bay Wildlife Sanctuary. As each Eastern box turtle was discovered, the team examined it to identify its gender and to assess its health. They weighed and recorded its mass, an indicator of how well hydrated these animals had become in these perfect turtle conditions. The team measured length and width of carapace (top shell) and plastron (bottom shell). 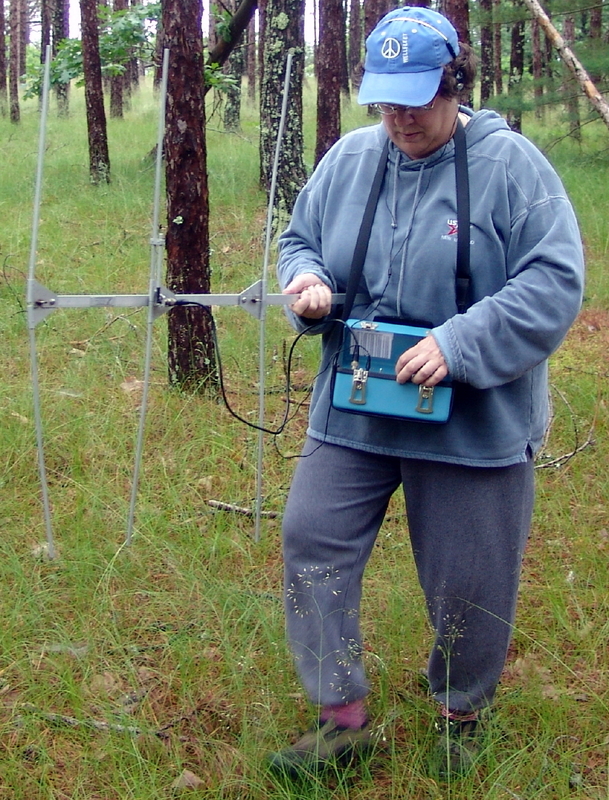 They documented all these data and GPS’d the turtle’s location to add to more than three decades of Eastern box turtle studies on the Wellfleet Bay Wildlife Sanctuary. The weather turned wet and wild on Cape Cod this week as the 11th Annual Turtles of Cape Cod Field School convene at Mass Audubon’s Wellfleet Bay Wildlife Sanctuary in South Wellfleet. Temperatures dipped into the mid 50s during evenings and just edged the thermometer into the low 60s during the day. Dense Londonesque fog blanketed the landscape, only interrupted by torrential downpours, punctuated by rolling thundershowers. Impossible turtle conditions? Nope … this week proved PERFECT weather as the field school set an all time record for Eastern box turtle captures on the Outer Cape! 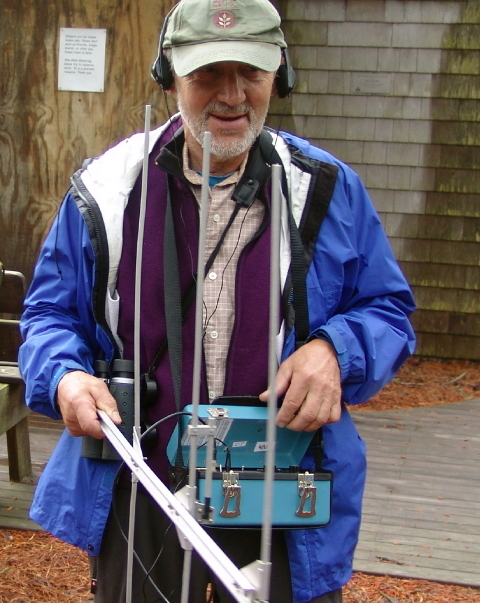 Whether tracking a radio-tagged 10-year-old box turtle or discovering new turtles never encountered in more than three decades of research at the Wellfleet Bay Wildlife Sanctuary, field school participants were on the hunt … and they produced. Not for fun or sport, although the fun part can never be discounted, the goal of this research work is to ensure the survival of a protected species in Massachusetts. 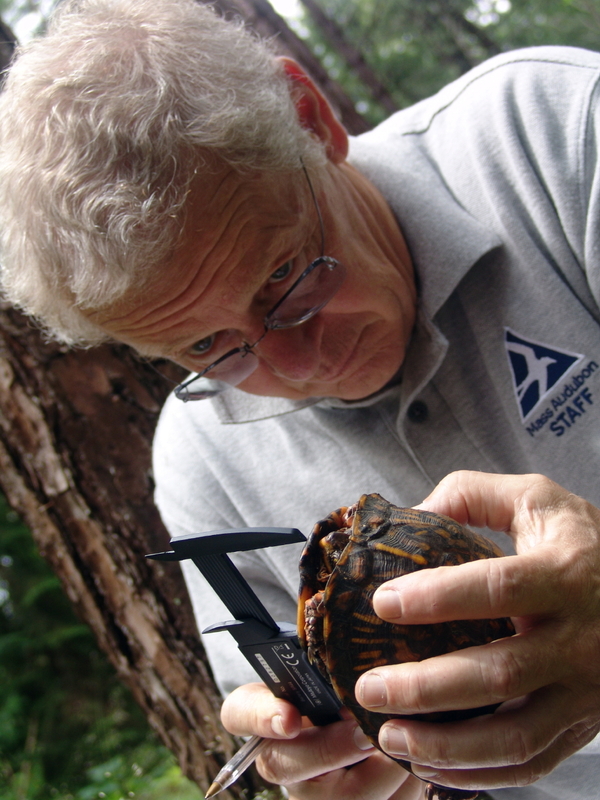 Box turtle populations have significantly declined throughout the Commonwealth as human pressures transform natural habitats. The knowledge gained through the dedication of turtle field school participants may prove the deciding factor in preserving this exquisite species for generations to come. 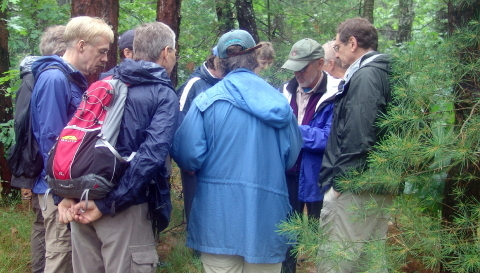 Congratulations to Linda, Peter, Pat, David, Bruce, Abbe, Jim, MaryBeth and Hans for an extraordinary field school experience and a job well done! With a mixture of anger and joy, Don Lewis of Turtle Journal welcomed the return of Diamondback Terrapin #365 to Lieutenant Island on Sunday. This female terrapin has been under observation by the terrapin research project for 15 years, and Don has personally watched her nesting at Turtle Point since July 2000, when her nest became the first ever protected on Cape Cod. 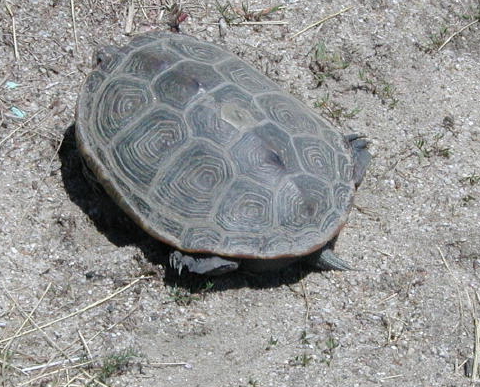 When she was last seen in May 2008 in the Fresh Brook Run mating aggregation, #365 was a perfect, healthy terrapin. Yet, as she struggled ashore to nest on Sunday, both her front limbs were missing below the joint. 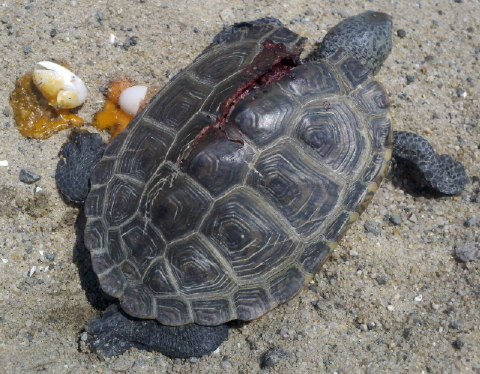 The wounds were healed and she compensated well enough to successfully nest, but she remained handicapped both on land and back in the water. She reached the shore about a quarter mile from her traditonal Turtle Point nesting site and struggled over the thick salt hay wrack. After Don examined, measured, weighed and documented her condition, he walked her to tip of Turtle Point to save her some wear, tear and energy. Terrapin #365 immediately began her nesting ritual as Don withdrew beyond her sight to witness the process. You can observe in the video sequence above how she drove her front stumps into the ground like spikes to hold herself stable while she dug the nest, deposited her eggs and covered up. From a scientific standpoint, Terrapin #365 continues to provide valuable data. 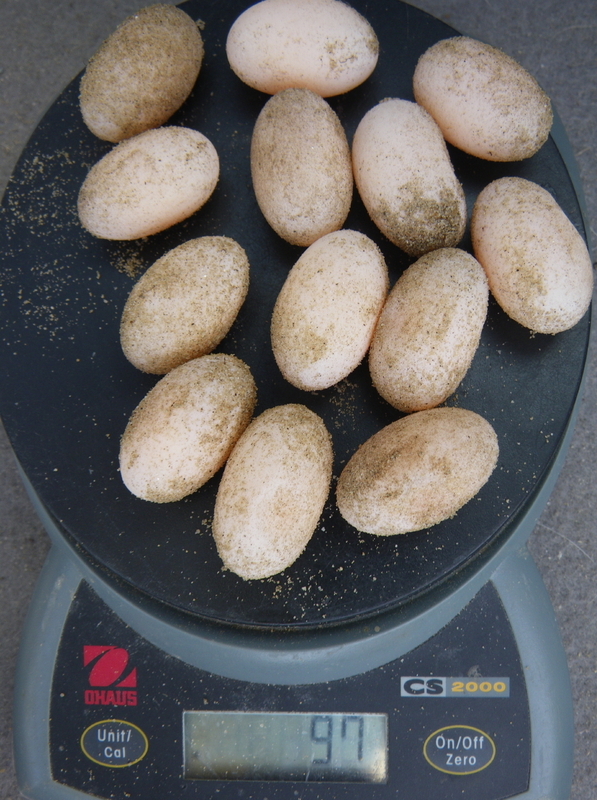 We obtained her weight before nesting (1144 grams) and after nesting (1042 grams), and as can be seen above, we weighed her entire 13 egg clutch at 97 grams. 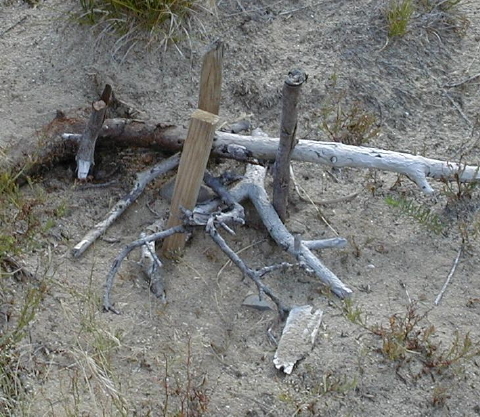 Terrapin #365, way back in July of 2000, provided the first nest that we protected to begin our decade long conservation initiative. 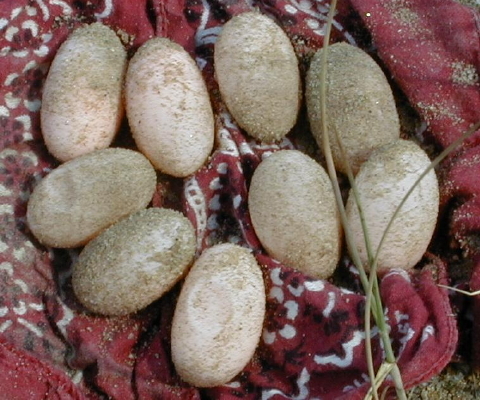 On July 18th, she came ashore at Turtle Point, weighing 1070 grams; she dropped to 982 grams after depositing nine perfect eggs (see photo above). Before we built wire cages as predator excluders, we used seat-of-the-pants methods to protect nests. Terrapin #365′s nest on 18 July was the first we tried to save with a combination of driftwoord and stakes, and other more exotic procedures. Surprisingly, whether through our efforts or simple serendipity, the eggs hatched on October 10th after 83 days of incubation. Today, of course, we are more sophisticated with PEs (predator excluders) embedded deeply into the sand and stapled to the ground. 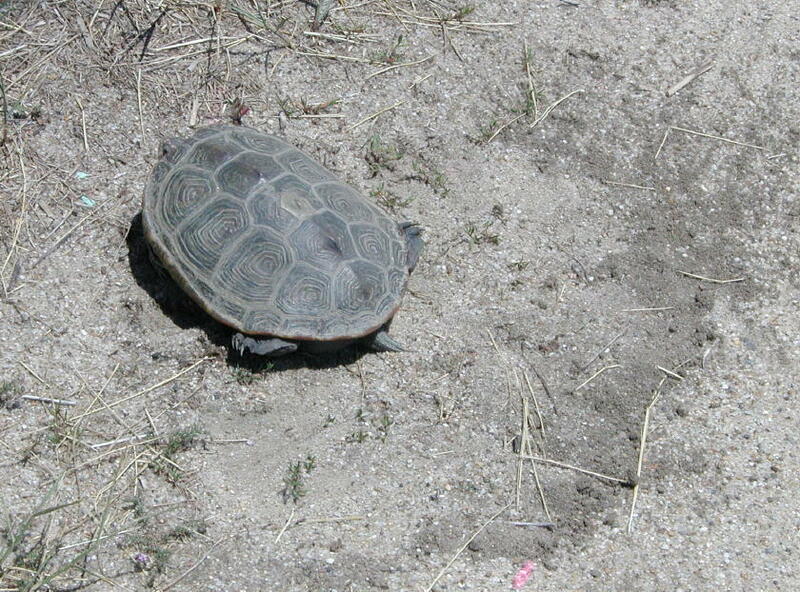 Terrapin #365′s eggs have been covered by such a nest protector on the high dune of Turtle Point. Again, to save her some wear and tear on her injured limbs, Don brought her to Black Duck Creek by the Lieutenant Island Bridge for release back into the wild. As he watched her slip into the distance, Don observed that she was having difficulty exerting enough thrust with her back legs alone to counter the strong tidal current and to dive beneath the surface. Yet, in tribute to terrapins that persist in the face of such enormous obstacles, I remember the words of broadcaster John Cameron Swayze who coined the phrase, “They take a licking and keep on ticking;” a fitting motto for these hardy critters. And, clearly, Terrapin #365 has become the new model for a species fighting for survival in a world that’s changing in ways not for the better … neither for man nor for beast. 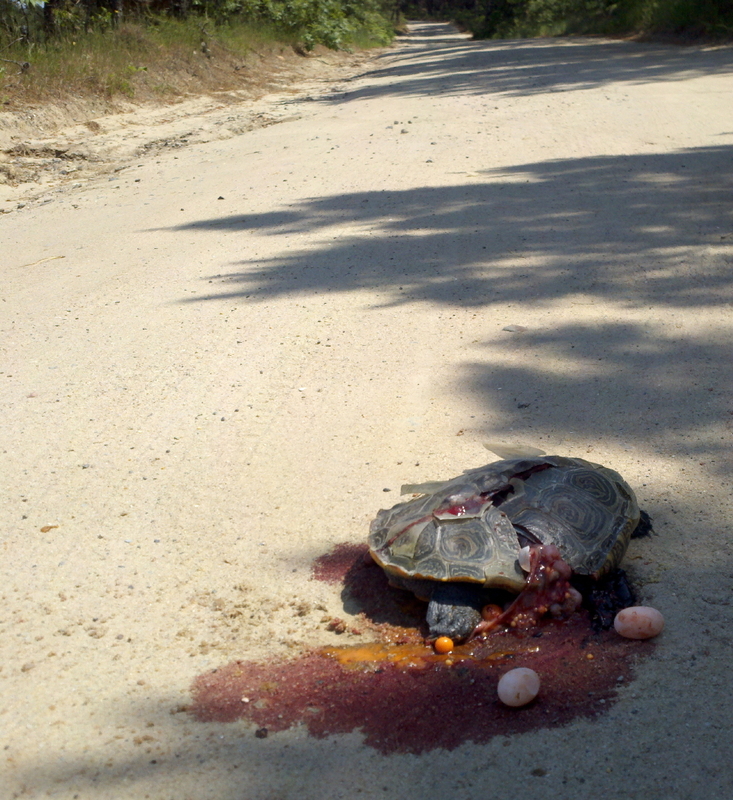 Shortly after finding the first fatality of the 2011 nesting season, Turtle Journal’s Sue Wieber Nourse discovered a second smashed terrapin about a quarter mile down the road. While all unnecessary turtle deaths are unfortunate, it seems a tragedy to find an old friend killed so carelessly and so cruelly. 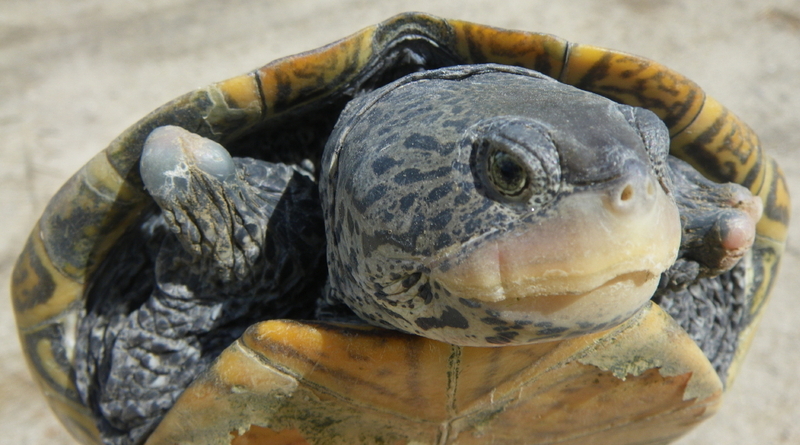 This female terrapin, #9018, has been tracked by Turtle Journal since Don Lewis first found her nesting on Lieutenant Island on June 27th, 2004. She has been almost a member of the family, a reliable friend whom we see each summer as she struggles upland to lay her nest. In fact, the photograph above records our first encounter with Terrapin #9018, just after she finished laying her nest and camouflaging its presence … immediately behind her tail in the image above. Today Sue was able to recover several undamaged eggs from her crushed body. 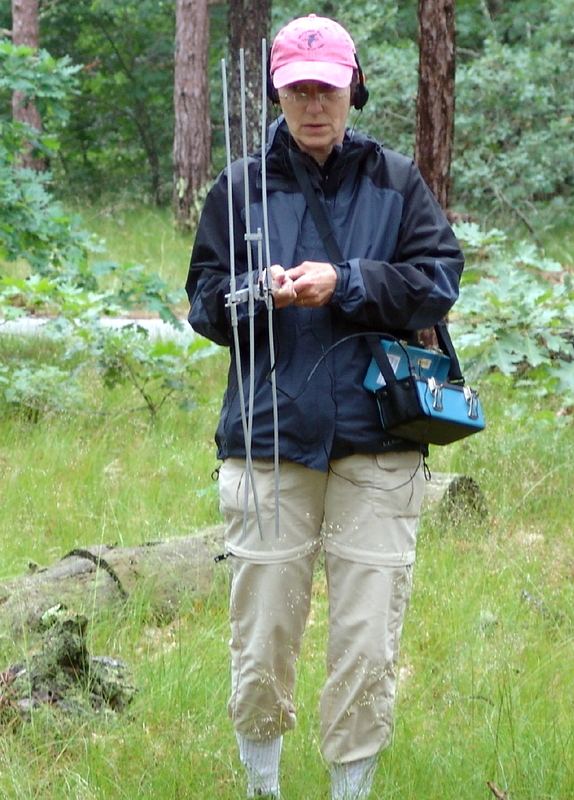 Sue carefully transported them to a very safe location where she dug a nest and covered it with a wire-cage predator excluder. Under our watchful eyes, these eggs will incubate in the summer heat until they hatch sometime in mid to late August. 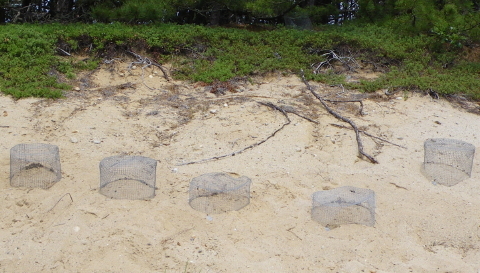 Hopefully, Turtle Journal will have a happier story to tell then, as the offspring of our friend Terrapin #9018 emerge from the sands of Lieutenant Island to take her place in the Wellfleet Bay population. 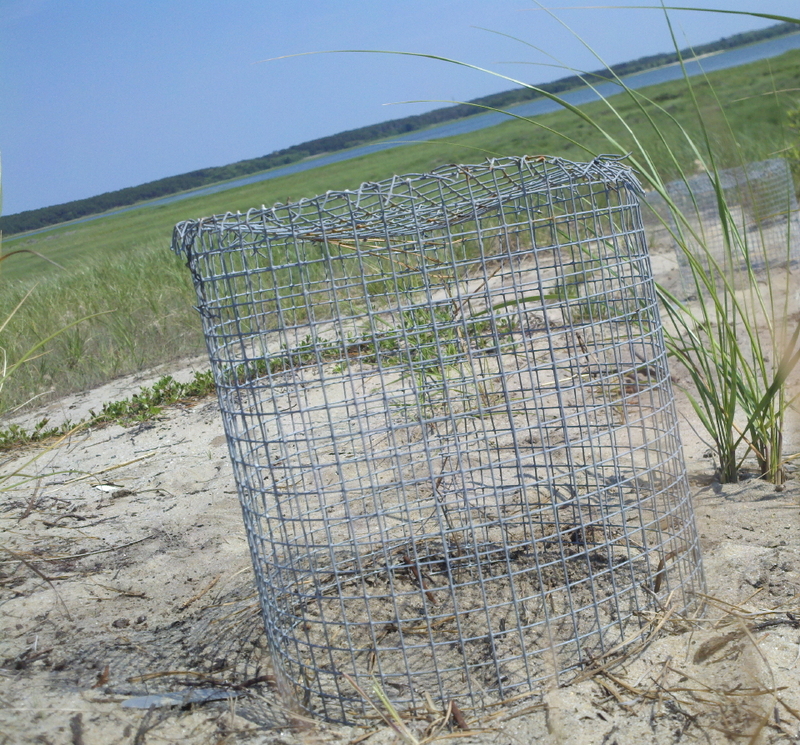 The first fatality of the diamonback terrapin nesting season occurred this morning on Lieutenant Island in South Wellfleet. 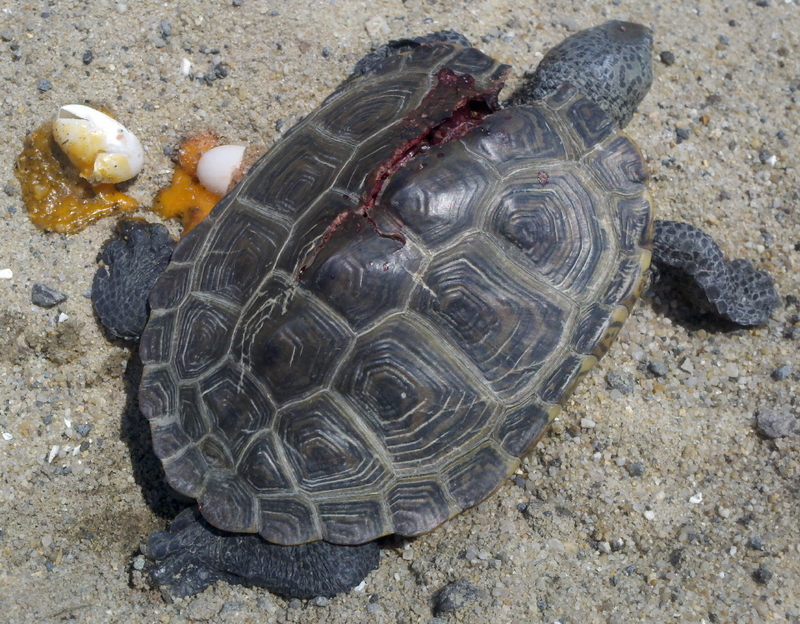 A gorgeous ten-year-old female, heavy with eggs and making a nesting run, was run over by a truck at the intersection of the island’s main asphalt road and Marsh Road (Way #100). Sue Wieber Nourse found this young lady about an hour before flood tide. A vacationer reported that she had witnessed the event. A large commercial truck ran over the turtle in the dirt shoulder as the vehicle rushed to get off the island before the causeway disappeared under the full moon tide, which would have inconvenienced the driver. 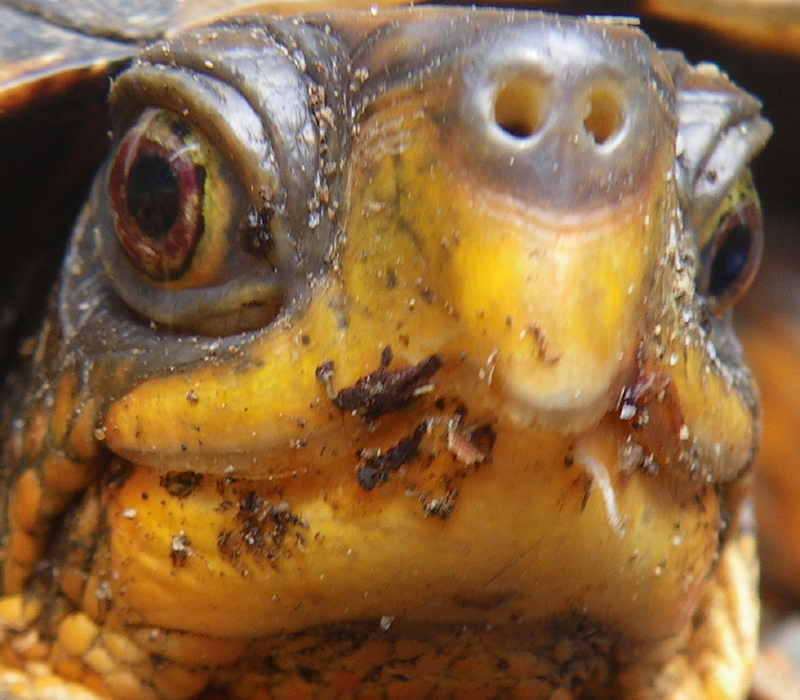 You are currently browsing the Turtle Journal blog archives for June, 2011.